What do recent advertising spots of renting and telephony have in common? Both have used magic to launch their products. Maybe to enter new market niches, create awareness, engagement, reposition or other possible marketing objectives. We are witnessing the first steps of the shy maturity of a concept not yet explored in depth: The Magic of the Brand, originated in 1998 (Corporate Magic), that generates high profits for the brands developing this advertising field. The magic in advertising lies in the messages and the resources used, seeking a clear objective. The spots allow knowing the people to whom they are delivered, their needs and preferences, their value system and their stereotypes, through different formulas and studies, as well as market research based on observations. Magic at the service of marketing focuses on the psychology of the consumer, the power of the mass media, linguistic and aesthetic expression, graphic and audio-visual communication that allows to expand the possibilities of obtaining the objective of persuasion, a key element of marketing. Marketing experts do not know how to make pigeons appear from a handkerchief. The success of an advertising campaign is based on the application of communication resources and the implementation of a planning process. In magic, exactly the same happens: you face a starting point and a final effect that require a planning process in between that magicians call “routine”. This intermediate process, which involves countless hours of work and the advice of different experts in different areas, is the same teamwork that the marketing teams develop. In fact, the costs are equally high. The magic in advertising campaigns causes an impact sometimes indelible for the spectators, differentially impressive, facts that brands can take advantage of with respect to their competitors. 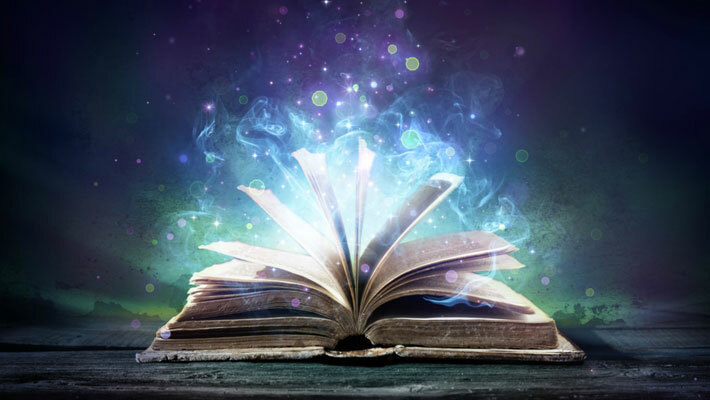 The adaptation and integration of the message in the magical effect is crucial, and the use of resources such as the context or the environment where they are carried out are factors that amplify the effect. If the impact is positive, the advertising spot could become viral if that campaign is available in audio-visual format. Then, it is when we can talk about the optimization of resources and maximization of impacts, making use of all the online platforms that contribute to its dissemination. My good friend and magician Adolfo Andrés, of indebted international trajectory as a member of The Dream Makers, is the main character of the advertising spot for Northgate (https://www.youtube.com/watch?v=_hrDrcQeqEM) where the fusion of Marketing and Magic gives shape to the strategy. As he explains “using the capacity of illusion that lies in magic, advertising objectives are achieved with illusionism techniques in a personalized and unique way, since magic is an excellent way to reach the spectators’ subconscious”. Magic has the ability to thrill and catch the consumer, because it is intrinsically associated with illusion, enthusiasm, and surprise, which are some of the many values that magic makes us experience. And all these values are the objectives of any brand. Therefore, the use of magic gives a product -or service- a magical effect for people to remember, keeping it in the top of mind of the consumer and offering a differential value with respect to competitors difficult to express in a better way through advertising. It would not be strange, in a few years, to find members of the marketing team with magical abilities, illusionists or magicians who are able to provide the brand with an added value in each campaign. The target audience of this century is increasingly open to new experiences and it is a great opportunity to show companies that Magic offers many impacting and innovative disciplines to meet each of the objectives throughout the life cycle of a product or service.